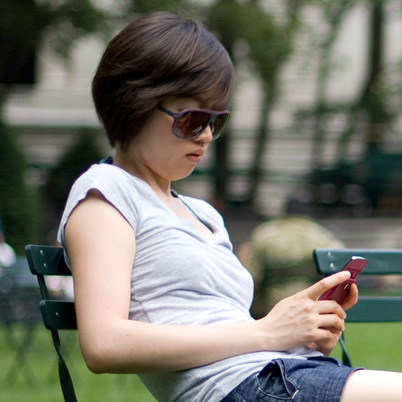 Do Mobile Phones Make People Happier? A new Gallup-GSMA study examines the relationships between the use of mobile IT devices and how people worldwide view their lives. Postgraduate degree holders who took at least half of their classes online fare just as well on many employment and life satisfaction measures as those who took most courses in person.